A centurion was a professional officer of the Roman army. Most centurions commanded 83 men despite the commonly assumed 100, but senior centurions commanded cohorts, or took senior staff roles in their legion. 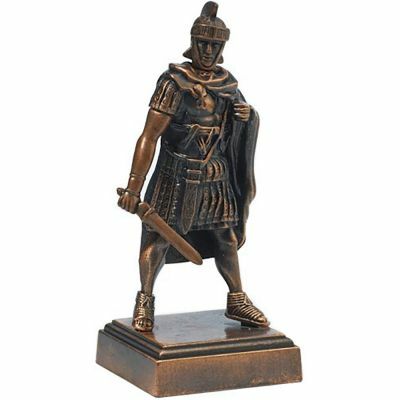 This highly detailed Roman Centurion figure measures 9.5cm tall and is made from a bronze effect metal. 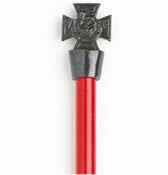 There is a pencil sharpener in the base that the Centurion stands on.